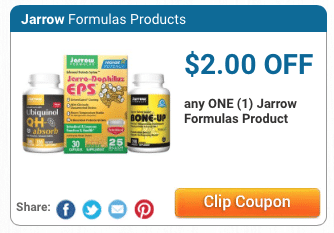 Here’s a new Jarrow Formulas coupon! 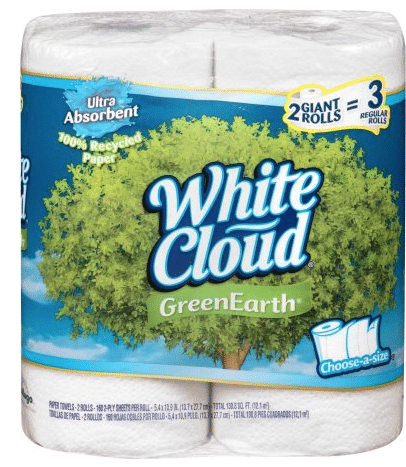 Coupons for Jarrow are rare, so print this now while you can. 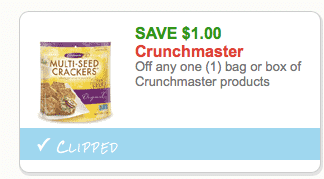 I use several of Jarrow’s high quality supplement products, so I’m excited to see this coupon! 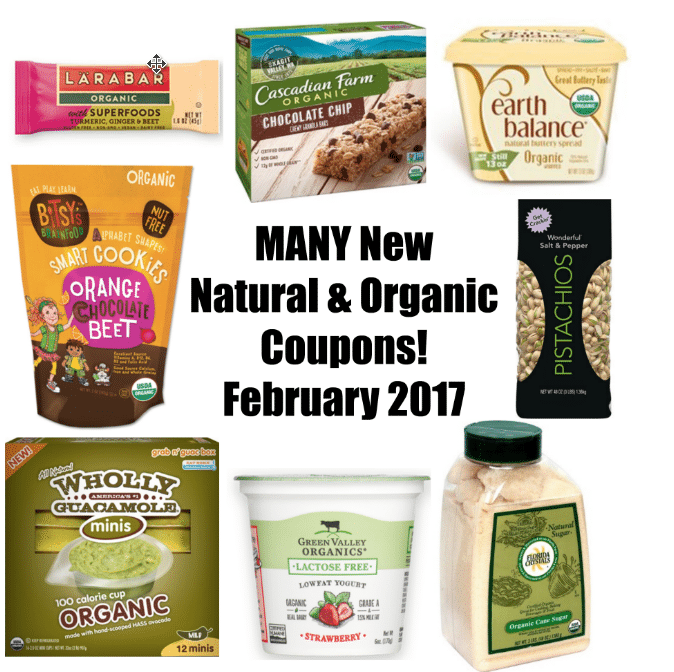 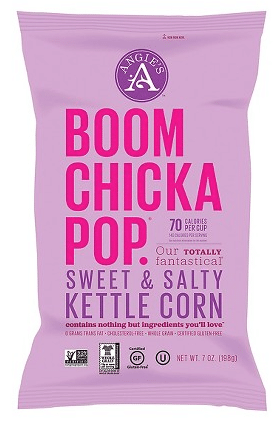 The beginning of the year is always the best time for organic printable coupons so I’m happy to see that February has not disappointed, as there are MANY new natural and organic coupons to print already this morning! 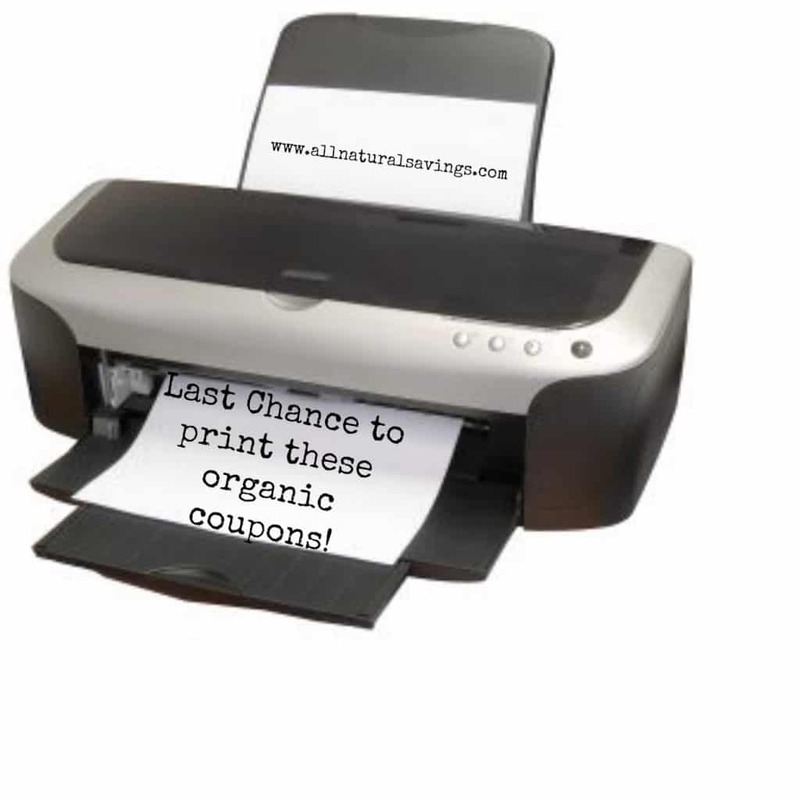 It’s the last day of the month, which means many natural and organic coupons that are available now, will disappear by tomorrow! 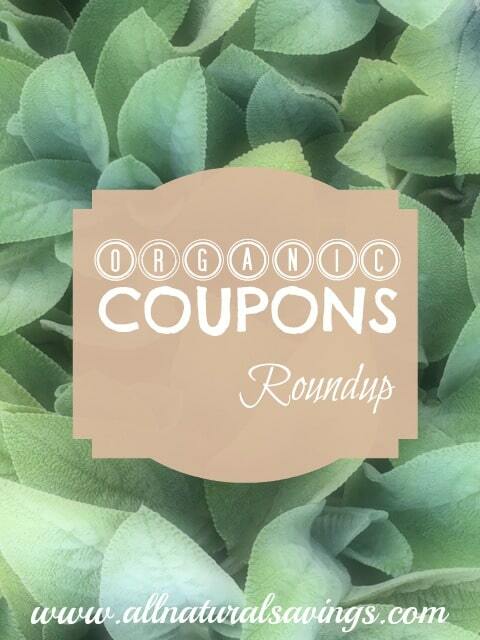 It’s been one of the best months for organic coupons, so be sure to print anything you may need in the Organic Coupon Roundup while you can. 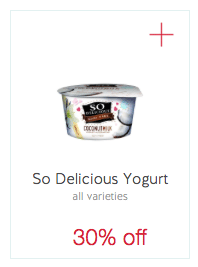 Target has a high value 30% off So Delicious yogurt Target Cartwheel coupon that makes for a nice deal when combined with the below manufacturer coupon. 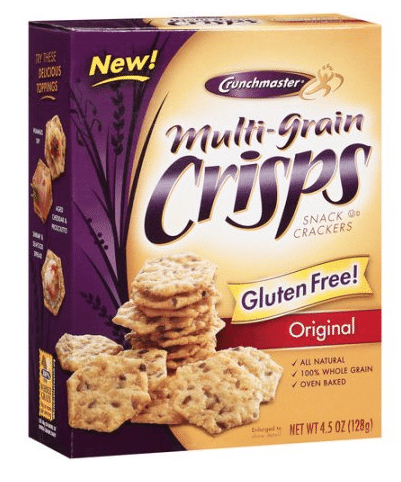 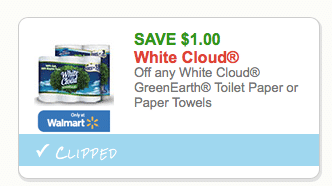 We’ll finally see some Seventh Generation coupons! 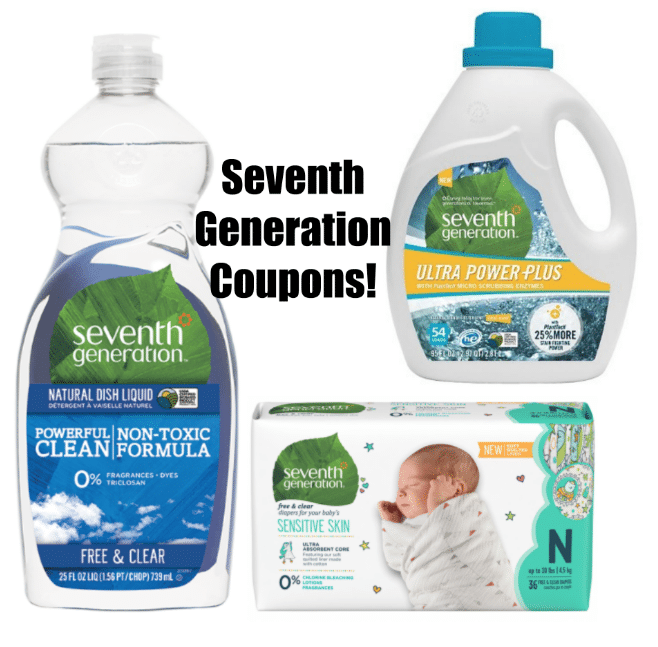 It’s been a long time, but this Sunday 1/29, you should be able to find THREE Seventh Generation coupons in the Red Plum coupon insert of the paper.